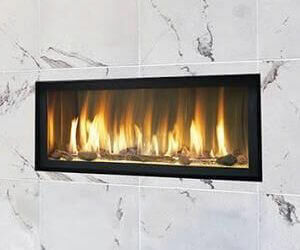 Need a sleek and eye-catching feature added to a bedroom, bathroom or den? 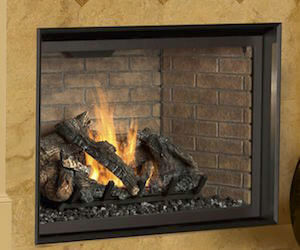 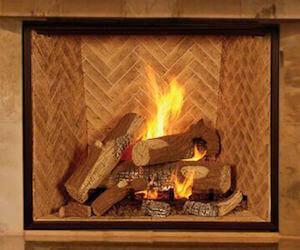 Look no further than the 3615 Linear Gas Fireplace. 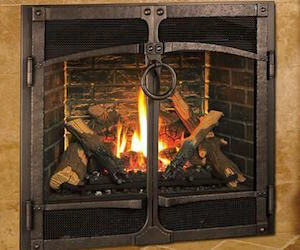 The beautiful appearance of this model boasts bold flames over a beautiful layer of glass. 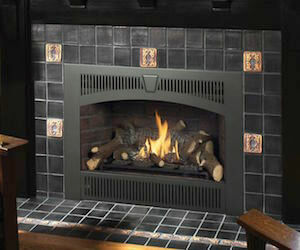 This unique fireplace is sure to grab the attention of all guests.